Our quality crankshafts are the best on the market. 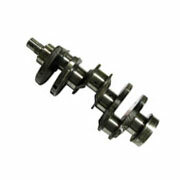 We carry crankshafts for many popular makes such as Caterpillar, Cummins, Ford, Navistar, John Deere &amp; Perkins. 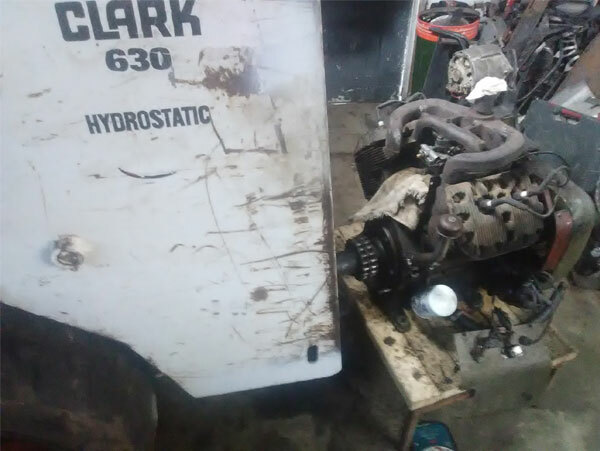 If you do not see the crank you are looking for give us a call! Our crankshafts are manufactured by an OEM supplier using state of the art production and quality control systems. 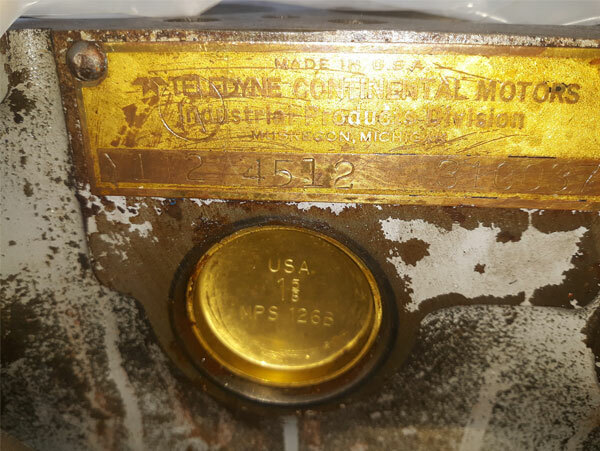 These systems are monitored throughout both manufacturing processes, forging and machining. They are certified by the International Standard ISO 9000. The manufacturer has control over all raw materials by means of an ARL spectrometer and complete mechanical testing equipment to insure hardness, fatique, strength, impact, etc. All crankshafts are forged from the highest standard industry accepted steel as specified by the OEM and a ll are heat treated. Computerized SPC control on all production operations with online feed back. Endoscope to control oil holes. Adcole to check roundness, straightness, diameters and angular position or machined cranks up to .0001 MM. Our crankshafts provide the high quality and consistent reliability our customers expect and demand. Many of our crankshafts are made of forged steel. This insures crack resistance, even under the heaviest loads. 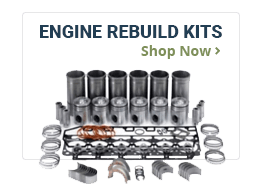 Since our crankshafts are new, you always have confidence in what you are installing. 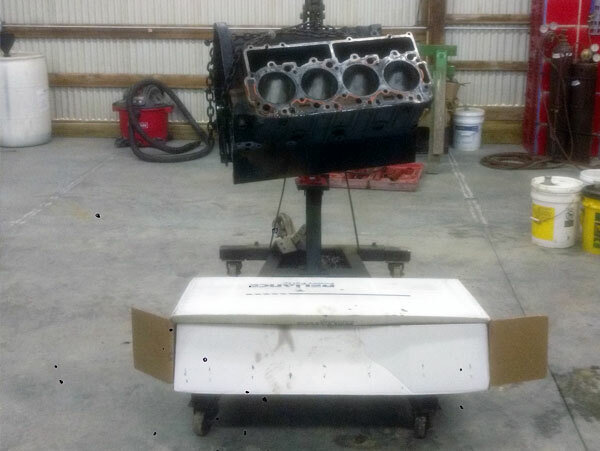 Every crankshaft is functionally equivalent to OEM specifications.